By asking the right questions, and knowing exactly what your needs are, you can find the right loan program for you. 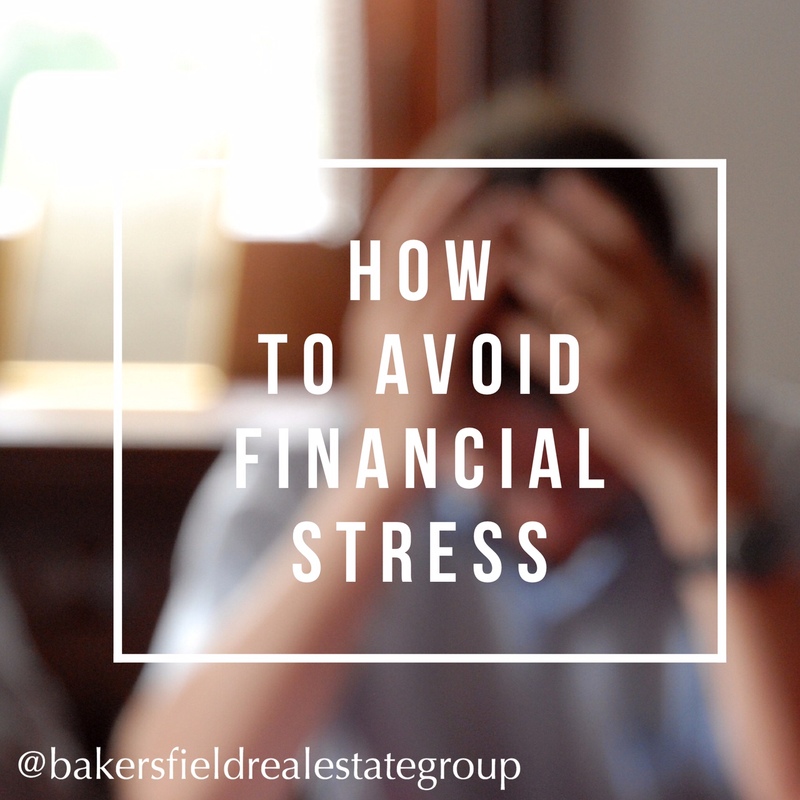 There are certain steps you can take to avoid financial stress while you are out shopping around for your loan program. Before you meet with a lender, you should know or have a pretty good idea of how much you want to spend a month on your mortgage payment. Then when you discuss mortgage pre-approval with your lender, it is easier for you to determine the monthly amount and what value of home the monthly amount translates into. Do not put yourself in the position where you will be paying more each month than you intended simply because the dream home requires it. Do you want a fixed mortgage rate, where you will always know what your payment is going to be? <--- Highly recommended! 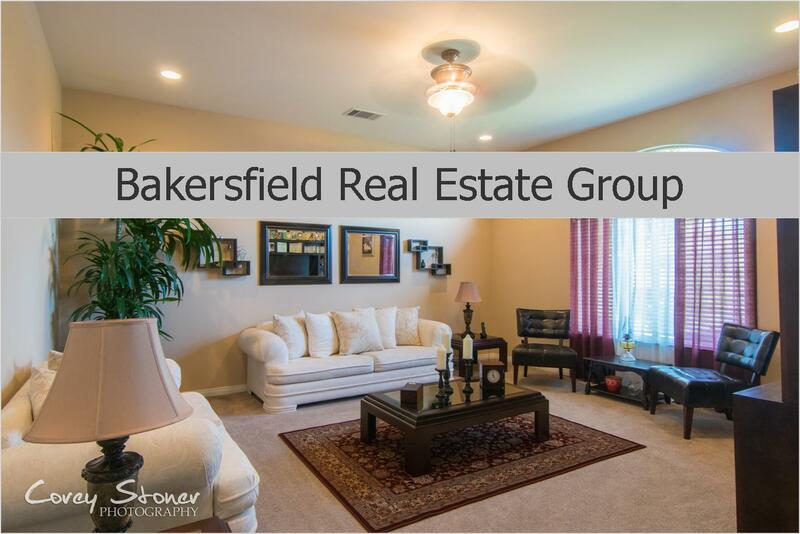 If you are in the market to buy a home and are ready to take that first step, give us a call! We would love to help you! 661.368.3770 or Click Here to get started!